January 1865; President Abraham Lincoln is trying to obtain passage for the 13th Amendment to the United States Constitution in the United States House of Representatives, which would formally abolish slavery in the country. Expecting the Civil War to end within a month but concerned that his 1863 Emancipation Proclamation may be discarded by the courts once the war has concluded and the 13th Amendment defeated by the returning slave states, Lincoln feels it is imperative to pass the amendment by the end of January, thus removing any possibility that slaves who have already been freed may be re-enslaved……. 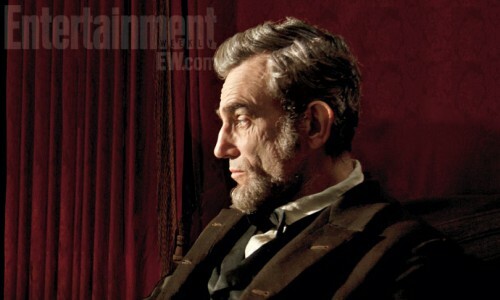 Steven Spielberg spent 12 years trying to make Lincoln, and I think he should have taken a bit longer, for it just isn’t very good. It’s superbly acted, extremely talky and very dull, its worthiness exuding from every frame. It feels like the worst kind of history lesson, dry and dusty, and watching it I wanted to blow the cobwebs off the screen. It is tailor-made for high-minded critics and will probably be voted Best Picture at the Oscars, but if you start to remember the Academy’s countless crimes against cinema such as never voting Alfred Hitchcock as Best Director, you probably won’t be fooled into thinking this self-important awards baiter is any kind of masterpiece. It’s not even the best film about Lincoln, and that includes the one with vampires. People talk and tall, usually as if they were quoting from speeches rather than actual things they might say. They do this in realistically dark rooms with sunlight streaming in through windows, with cinematographer Janusz Kaminski seemingly influenced by the great work of Roger Deakins in True Grit, but for every artfully composed shot [there’s a great one of Lincoln on one side of the screen shrouded in darkness by a curtain while on the other side his wife is bathed in sunlight] there are two ugly ones where you can barely make out people’s faces, making the film look like a bad pirate copy at times. One cannot help but invest some emotional involvement in the story, which as told does have its moments, usually taking place in the courtroom and sometimes involving Tommy Lee Jones who does his best to bring the film to life, but for the most part the overriding solemnity prevents much enjoyment. And then, when Lincoln has won, we are once again treated to seemingly all the alternate endings Spielberg filmed one after the other, once again demonstrating how hard he finds it to end his films which would certainly have been better finishing way before they do. Lincoln also takes great liberties with historical fact. 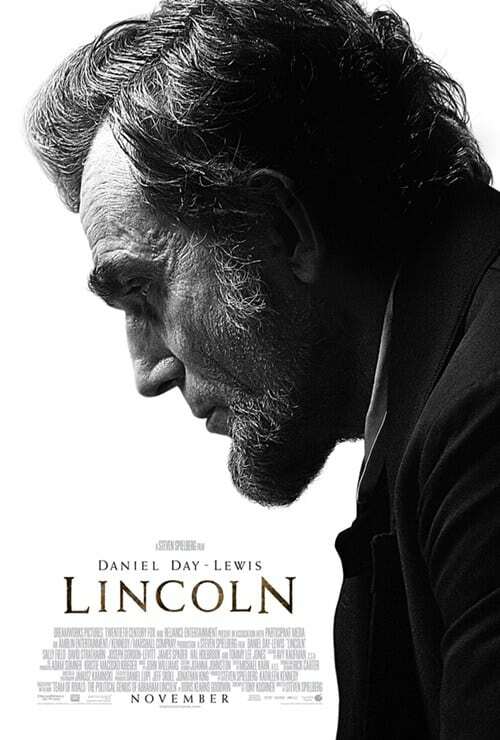 I can sometimes forgive this sort of thing if the film is enjoyable like Braveheart, which made up an awful lot but was rousing, moving, romantic, exciting etc, but Lincoln dishonestly feels like it is telling the truth when it patently is not. You wouldn’t know it from the film, but Lincoln was actually a racist who still believed in whites superiority over blacks and intended to ship all the freed slaves back to Africa. 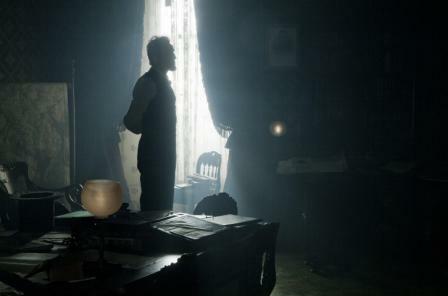 The film exaggerates Lincoln’s role in abolishing slavery to an uncomfortable degree, ignoring the contributions made by many others including black people [in a film which is borderline racist in its tokenism and almost-ignoring of them, and this is coming from someone who hates political correctness], the fact that the campaign to end slavery was actually began by a group of proto-Feminists, and that many slaves had already risen up against their masters. Of course all this would have got in the way of writer Tony Kushner’s portrayal of Lincoln as a superhero who abolished slavery all on his own. The film does well by showing the devious mechanics of politics and the performances certainly convince except for Sally Field whose accent is all over the place. Daniel Day-Lewis ‘becomes’ Lincoln to an incredible degree, he literally inhabits the part, once again proving he is one of the very best actors around, and yet unconvincing makeup and the poor lighting make him look like a waxwork dummy at times. Composer John Williams, who also did well when he previously explored this territory with JFK and Nixon, evokes a nostalgic sense of Americana with his fine score. The film overall is hardly awful, but remains a muddled and often misguided failure that makes quite a few odd creative decisions. Why virtually refuse to show Lincoln’s greatest trait; his ability to change the minds of huge numbers of people by his speech? Why have his death but actually refuse to show it? Why is it so easy to tell what the critics will go for? Though at least it’s better than Les Miserables. Steven Spielberg’s Warhorse, the first trailer gallops into view!